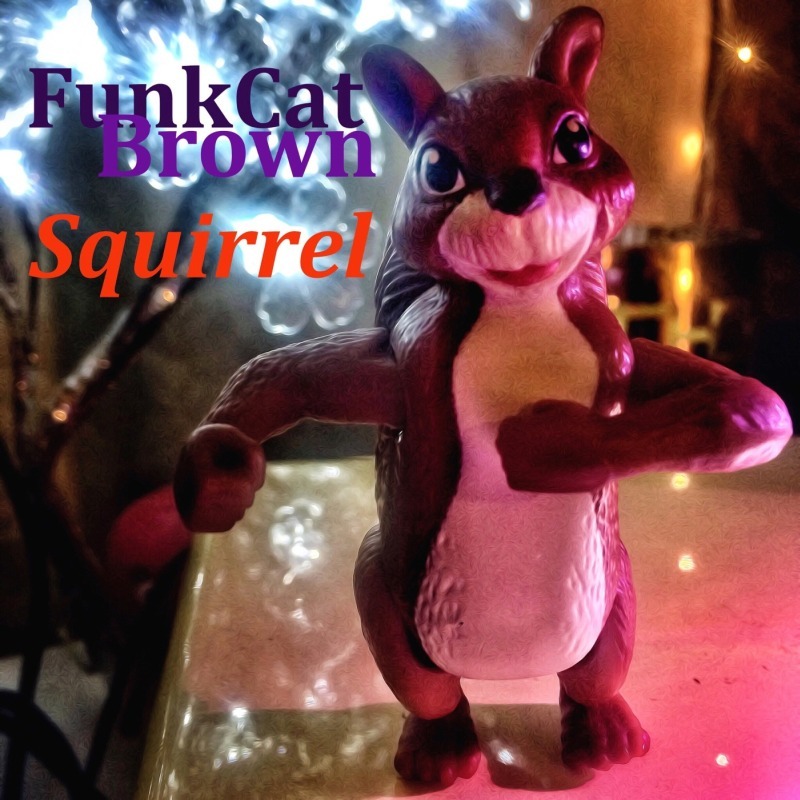 Squirrel is the first single released from FunkCat Brown. Available at all major online music retailers. This song started off many years ago as a catchy little personal answering machine greeting that everybody loved. FunkCat Brown has turned it into a quirky and funny funk song representing modern funk. This new funk was produced, arranged, composed and performed by FunkCat Brown and is the first song from his upcoming album to be released late 2015. Some people might know the song as Squirrel In My Pants. Enjoy! Amazon has this Future FuNk!